Annuals ...To Add Your Own Creative Touch. Whether you need plants to fill your window boxes, add some flower containers to your deck, color your flowers beds or just fill some bare spots in your yard, choose from a large variety of different annuals. 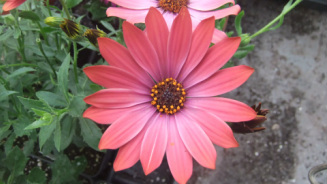 Annuals are extremely versatile plants with vigorous growth and exceptional blooms.